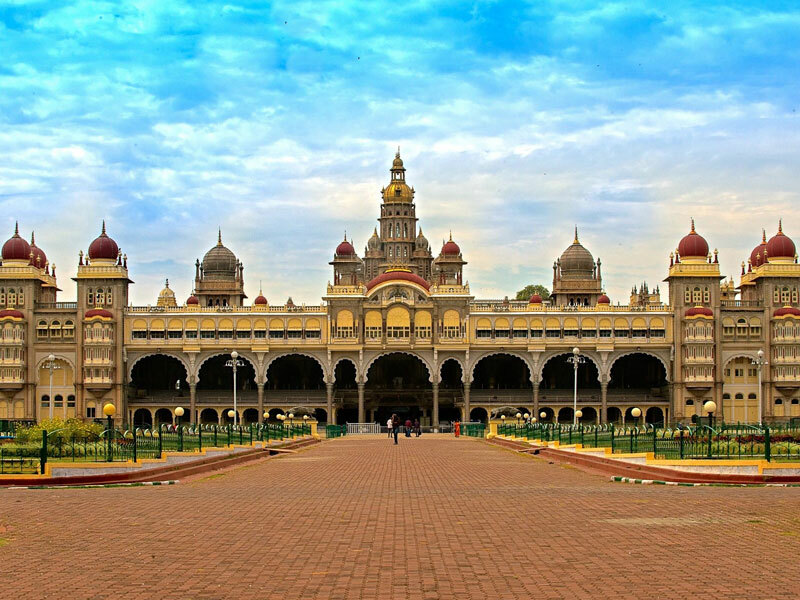 One of the most visited tourist destinations in South India, Mysore needs no second invite. From scenic nature to historical monuments and religious places, a trip to Mysore is always a fascinating experience. If you are looking for a convenient mode of transportation to visit this majestic place then do give us a call. We, at AP Taxi Service and Travel agency are well know for our Outstation Taxi service to Mysore and other tourist places. One of the most revered Shakthi Peetha, the Chamundeshwari Temple receives devotees in huge numbers from all parts of the country. 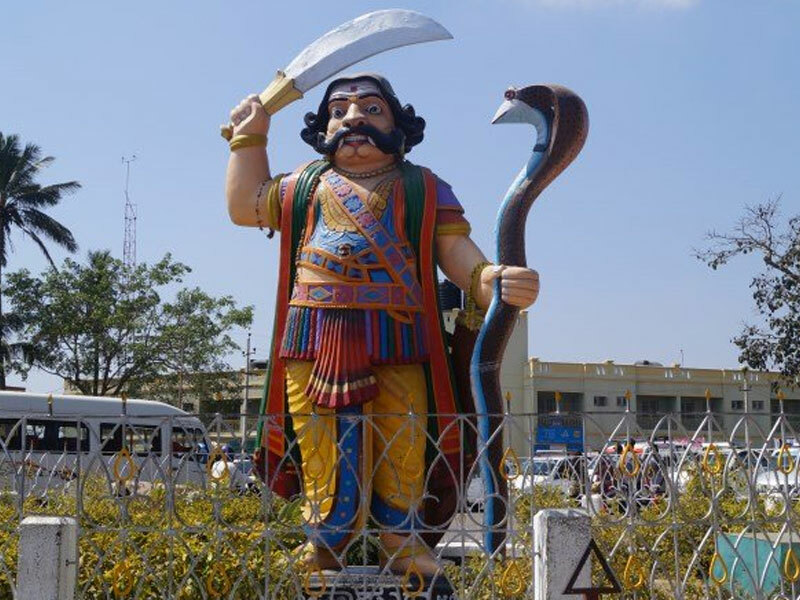 Situated on top of the Chamundi Hills, the place is known to offer spectacular hawk-eye view of the entire Mysore city. A great place to spend couple of leisurely hours. Take a stroll around the garden, go for a boat ride and watch the musical fountain dance to the tune of light and sound. 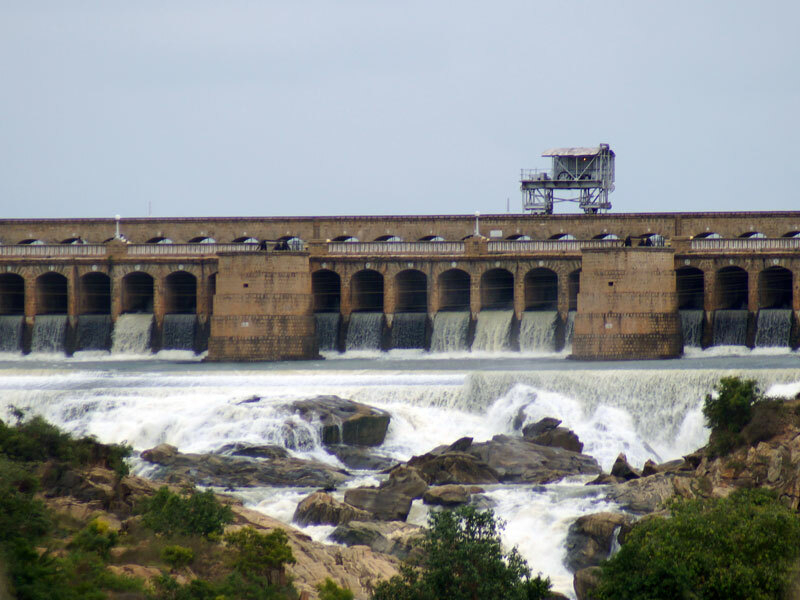 The delicious fish fry, freshly caught from the Cauvery river, is the added incentive. 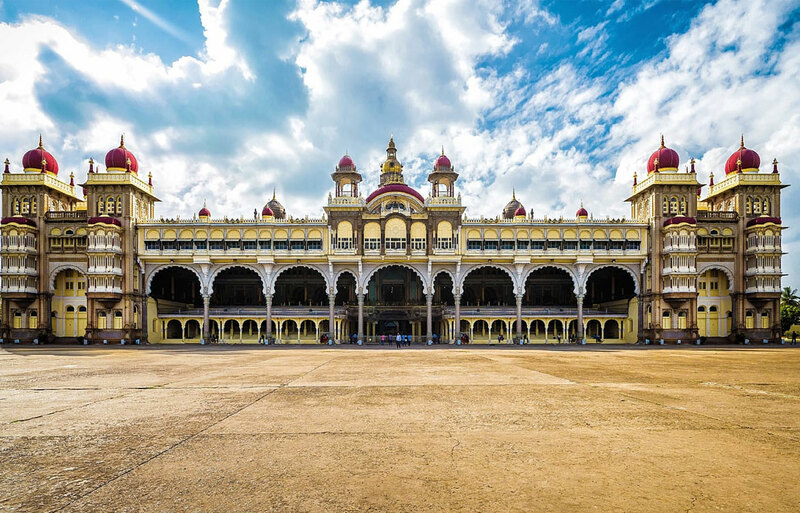 The famed Mysore Palace is undoubtedly the biggest tourist attraction in Mysore. The architectural brillance of this Indo-Saracenic monument has amazed the viewers for years. 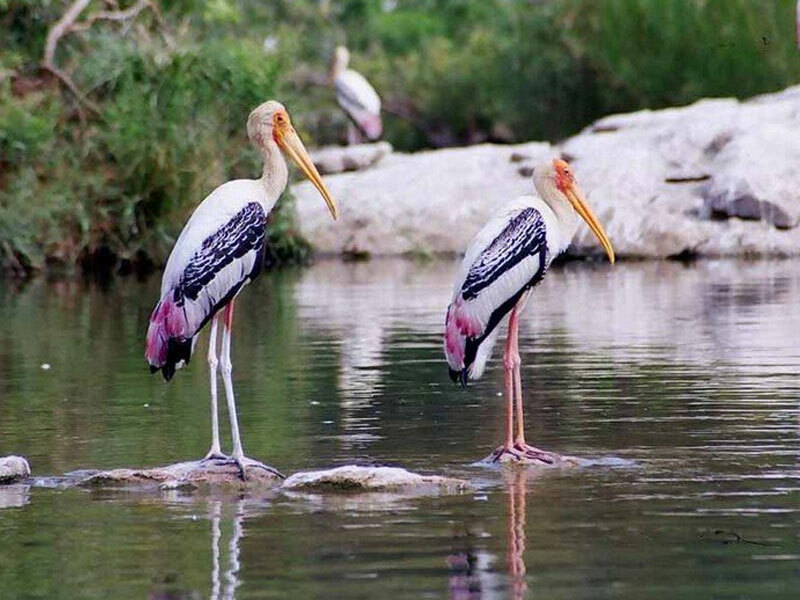 A heaven for bird watchers, Ranganathittu is set on 6 islets formed by the Cauvery river. The place is known for migratory and endemic bird species. Crocodiles basking under the sun is a common sight. You could also take a boat ride to observe the birds habitat from close quarters.